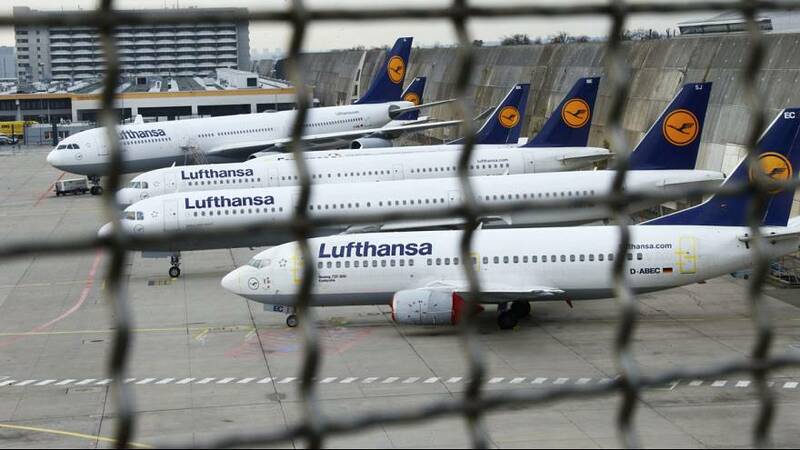 Germany’s flagship carrier Lufthansa has now been forced to cancel almost 1,800 flights at airports across the country after a strike by pilots was extended until Friday. It’s the fourteenth strike in two and a half year long pay dispute between the airline unions. On Tuesday, Lufthansa lost a last ditch attempt to halt the walkout. It is estimated that 215,000 passengers are affected, although the strike’s 24 hour extension will only affect short haul flights. Lufthansa’s CEO insists that despite a record profit in 2015, it’s had no choice but to cut costs to compete with leaner rivals such as Ryanair on short-haul routes and Emirates on long-haul flights. Carsten Spohr said he expects the strike to cost between seven and nine million euros a day.